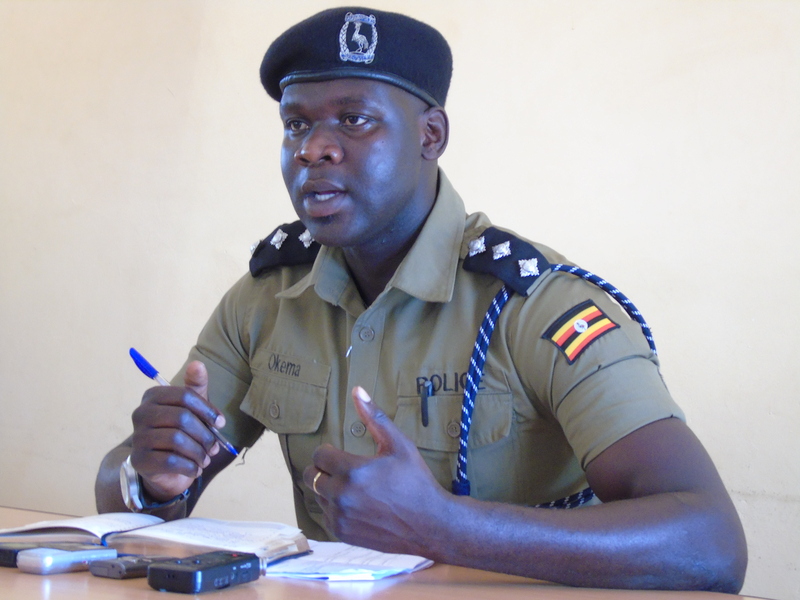 Police in Gulu have charged a lawyer with murder over the death of a retired medical doctor in road accident. Victor Komakech, 38, was arrested on March 8, 2019 after he reportedly knocked death Dr Charles Omona Otto, a pathologist, in hit and run accident. Komakech has been held at Gulu Central Police Station for close to a month as police investigate the road traffic accident. Dr Omona was leaving his clinic at Layibi, an outskirt of Gulu town along Gulu- Kampala Highway on March 8, at around 8:30PM when he was crushed to death. Komakech was driving a Mark II Toyota car registration number UAR 345Q. He also knocked to death another person identified as Michael Onencan, a resident of Wol Sub County in Agago district. Jimmy Patrick Okema, the Aswa River Region Police Spokesperson said the suspect will be produced in court once his file is ready. Okema said the lawyer will be charged with two counts of causing death through reckless driving. Earlier, the office of the Senior Resident State Attorney had advised police to prefer murder charges against the lawyer.